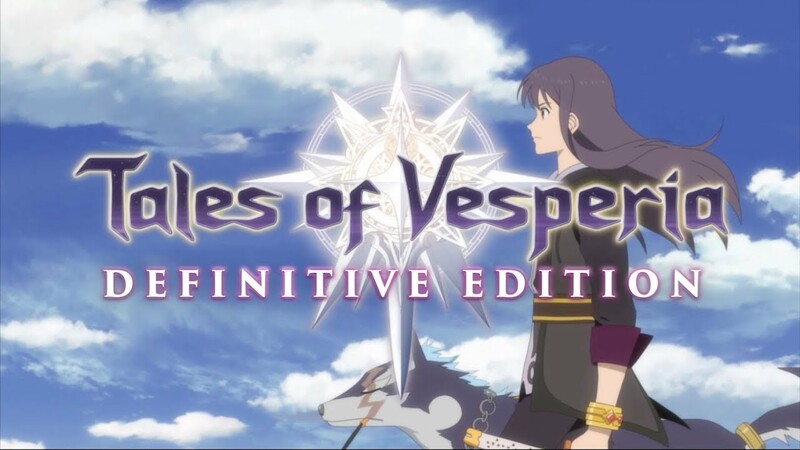 Ahead of the game’s launch on January 11th, Bandai Namco has announced and scheduled a Tales of Vesperia Definitive Edition launch livestream for January 10th. According to the stream’s YouTube description, Bandai Namco will join with game producer Tomizawa-san and streamer Fruitcake to show off a number of the enhanced version’s features. In addition, Tomizawa-san will also discuss the history of the series, as well as what it took to bring the classic JRPG to modern consoles. Although the stream won’t go live until 4 PM PST on january 10th, the video has been included below. The stream is set to last one hour.